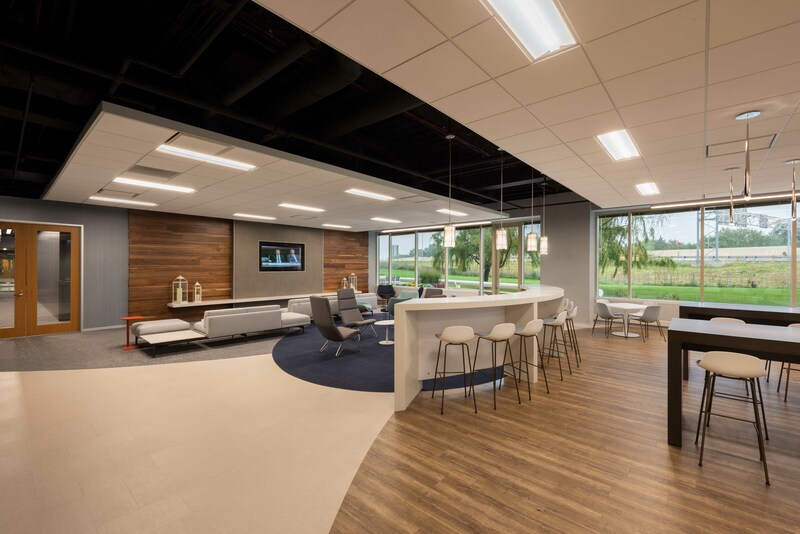 WHA brought new energy and additional amenities for existing tenants at Finley Point in Downers Grove. 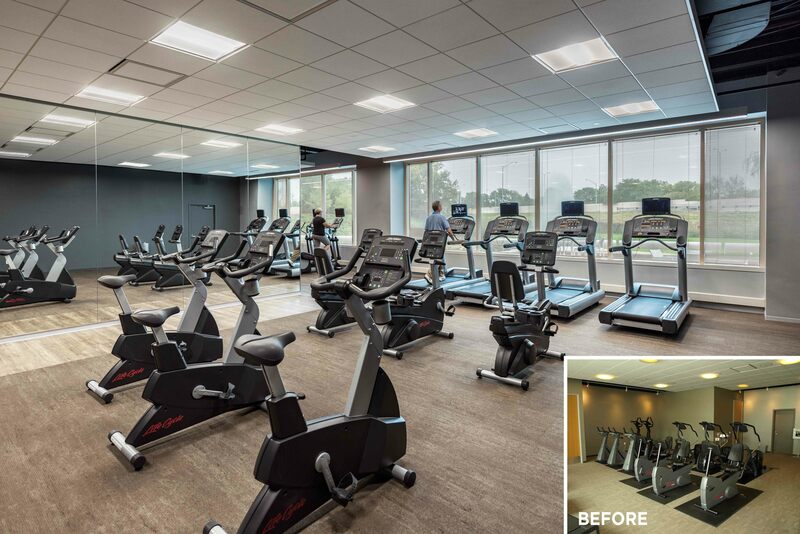 WHA brought new energy and additional amenities for existing tenants at Finley Point in Downers Grove. 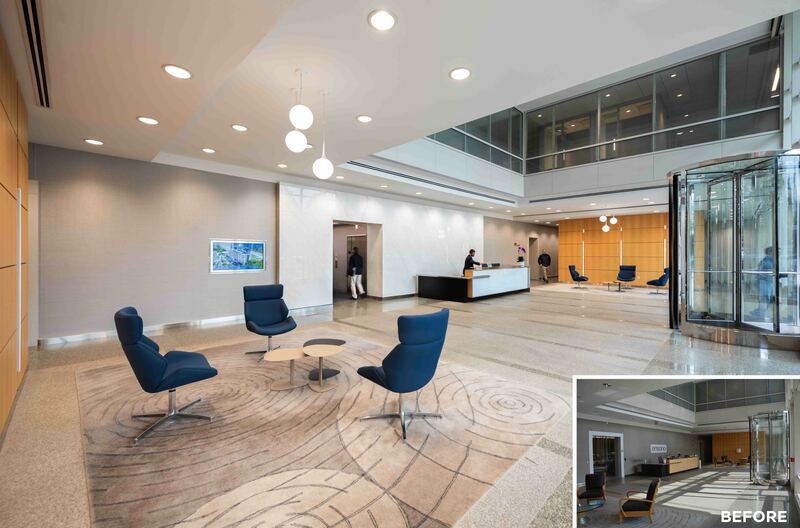 The lobby was refreshed, bringing in more light with stylish lineal light fixtures and pendants, new area rugs, and elegant, modern lounge chairs. 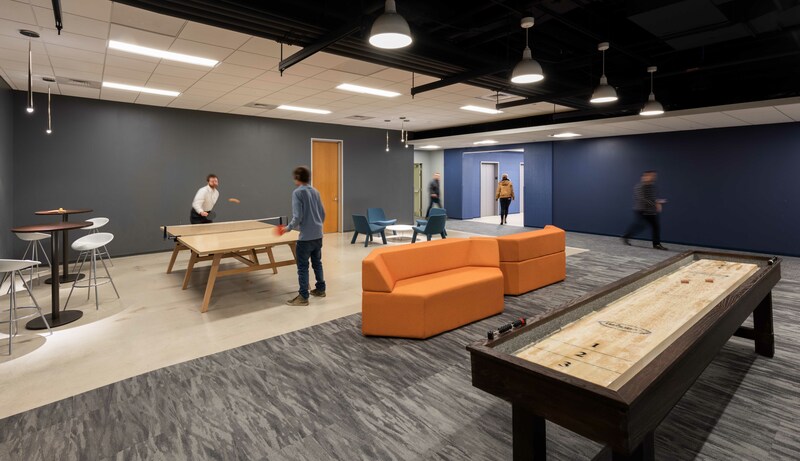 A game area, large conference room, and a Wi-Fi lounge were among the new amenities added. 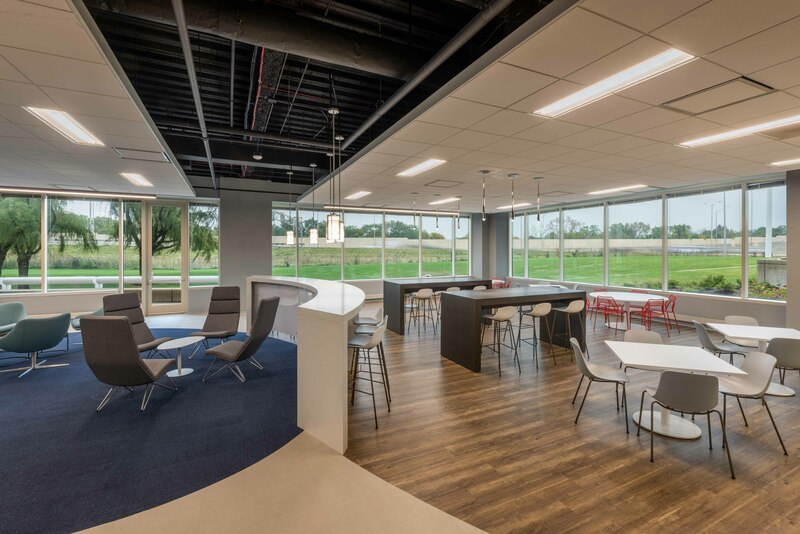 The dining area now doubles as a conference room function space with new and diverse dining furniture, carpeting, wood flooring, and attractive light pendants. The adjoining patio was expanded, creating a generous space for new outdoor lounge seating.